His name was Richard Spencer. To assume that this man would become politically radicalized in the public eye just a few years down the road was beyond my wildest imagination. We got married in August 2010 and began my emigration process from Canada to the U.S. 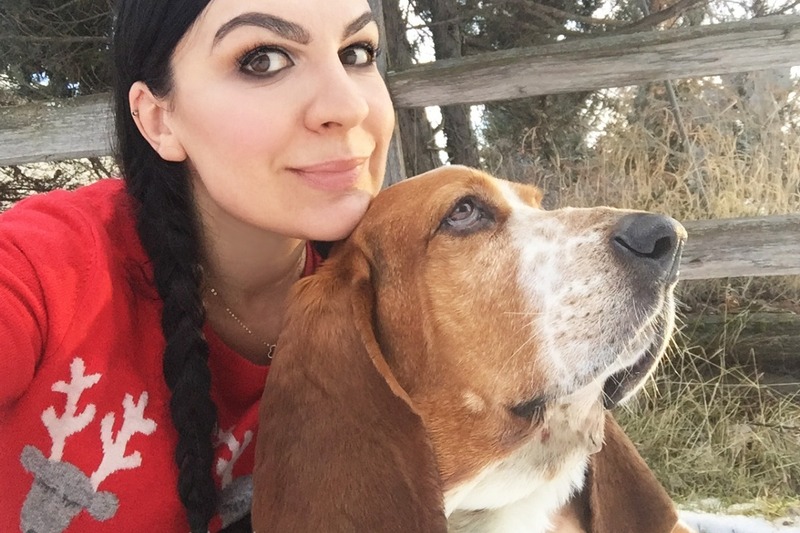 I uprooted my busy, but comfortable life, quit my corporate job of several years, and moved from a Canadian city of several million to a tiny and beautiful mountainous American town in the middle of nowhere. Soon I was isolated from my family and friends, became enmeshed with the Spencers and financially dependent, lost my interests and, ultimately, myself. My dream of building a family and a future gradually turned into a surreal nightmare. The only consistent aspect of my married life was the chaos. As Richard Spencer’s politics became more extreme, so did his private life. This was a marriage filled with emotional abuse and domestic violence, including an assault when I was pregnant with our first child. Saying “no”—whether about minor household issues or major ideological questions—had serious consequences. For a long time, I could not understand why this was happening. I was being told it was all my fault no matter what I did, and, above all, I felt profoundly ashamed. Few people knew, and some of those who knew—enabled. Gradually, I educated myself about trauma bonding , got stronger, and filed for divorce. Despite this, I continue having serious concerns about my safety and well-being. According to the National Domestic Violence Hotline, it takes the target of abuse the average of seven times to leave a violent relationship before leaving for good. Please help me make it FOR GOOD by offsetting some of my mounting legal fees incurred through the ongoing divorce proceedings. My financial means are modest and disappearing quickly. I seek to become the sovereign woman I once was and to ensure the safety and security of our two very young children. Thank you kindly. Thank you so very much to everyone who already contributed! 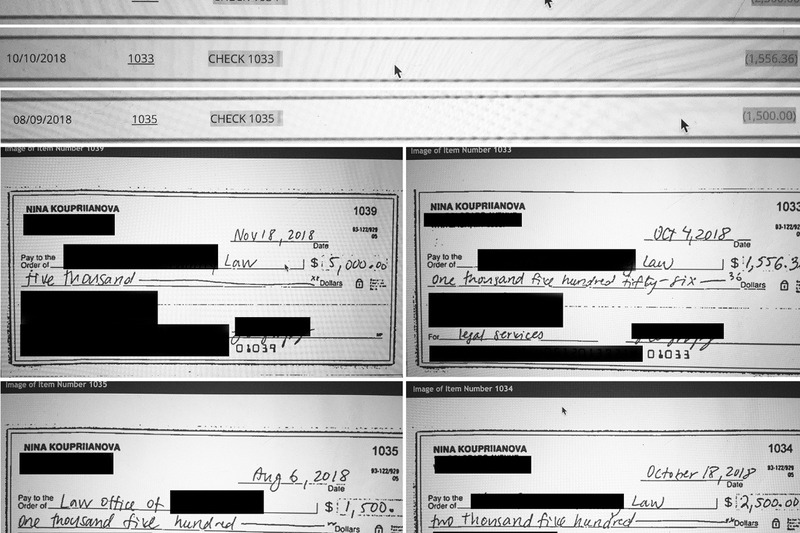 These were my legal fees in autumn 2018 alone, which is why I set up a legal fund in an attempt to finalize my freedom as a working single parent. 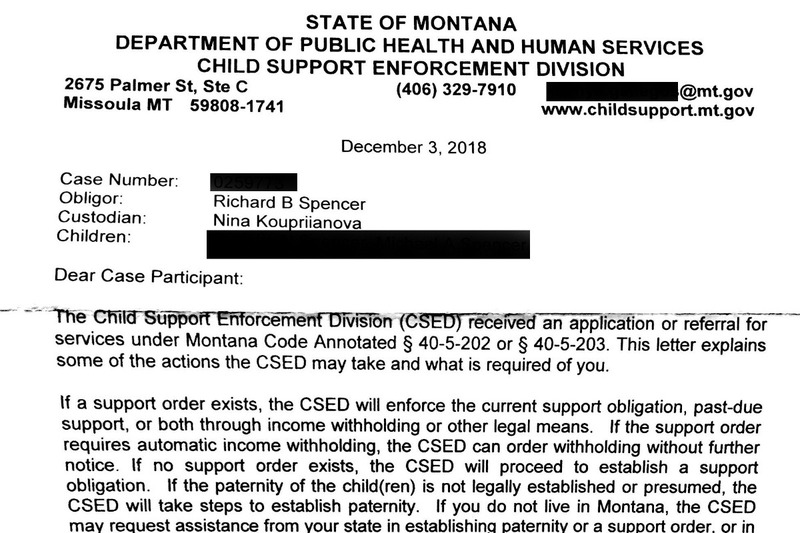 Also included is the application to the Child Support Enforcement Division per Judge's Court order.